New sponge-like crystals that clean up contaminants in industrial waste and soil can now be made rapidly and for 30 per cent of the cost. CSIRO's new method, developed in collaboration with The University of Padova (Italy) and The University of Adelaide, makes the crystals viable to manufacture for the first time by reducing the production time from up to two days down to as few as 15 minutes. The crystals are made of extremely porous metal organic frameworks (MOFs) and have an internal storage capacity of 7,000 square metres, which is equal to the size of a football oval in a single gram. This means that the crystals can filter huge volumes of industrial wastewater, trapping large amounts of contaminants including carcinogenic material and heavy metals. 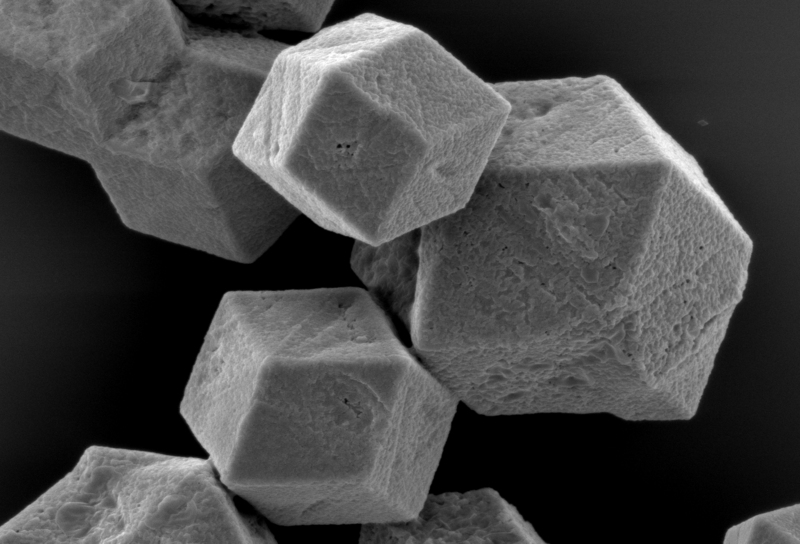 CSIRO research team leader, Dr Paolo Falcaro, said the length of time it takes to produce MOFs has been a barrier to their manufacture until now. "We've estimated that this process could cut the cost to make MOFs by thousands of dollars for Australian manufacturers," Dr Falcaro said. "While we've initially used the method to create zinc oxide-based MOFs, it could be applied to a range of different MOFs with applications spanning energy and pharmaceuticals." Producing MOF crystals has traditionally been an energy-intensive process due to the heating and cooling required, but this new method is performed at room temperature for dramatic energy savings. "We're now seeking to work with Australian chemical manufacturers to further develop the method and explore turning the crystals into a sustainable industrial waste management product," Dr Falcaro said. CSIRO has already used MOFs to develop a molecular shell to protect and deliver drugs and vaccines, a 'solar sponge' that can capture and release carbon dioxide emissions and plastic material that gets better with age. This research was published in the journal Chemistry of Materials as a front cover feature. 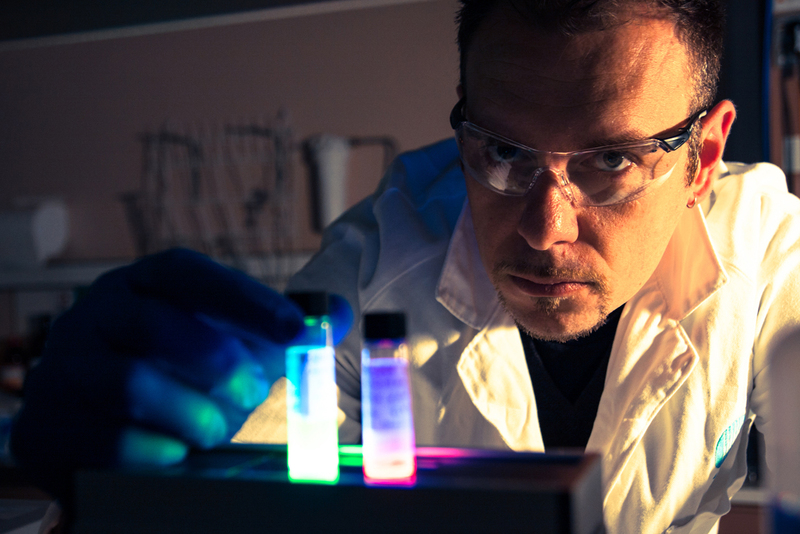 CSIRO’s Dr Paolo Falcaro has developed a rapid and cost-effective way to grow metal organic frameworks. Close up of the metal organic framework crystals.